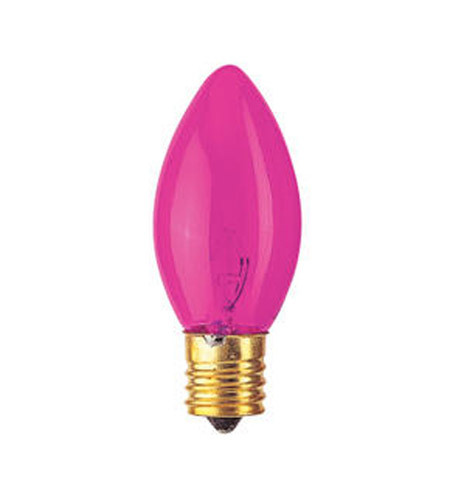 Bulbrite's C9 bulbs, offered in a variety of bright colors will help you create a unique look for parties, events and holidays. Add your own personal touch by mixing and matching colors to make every event special. Pair with intermediate base (E17) fixtures.